Chapter One. "Down the BioTech Rabbit Hole"
of Larry and Sergey from 2000 ... watch the video on YouTube!!! 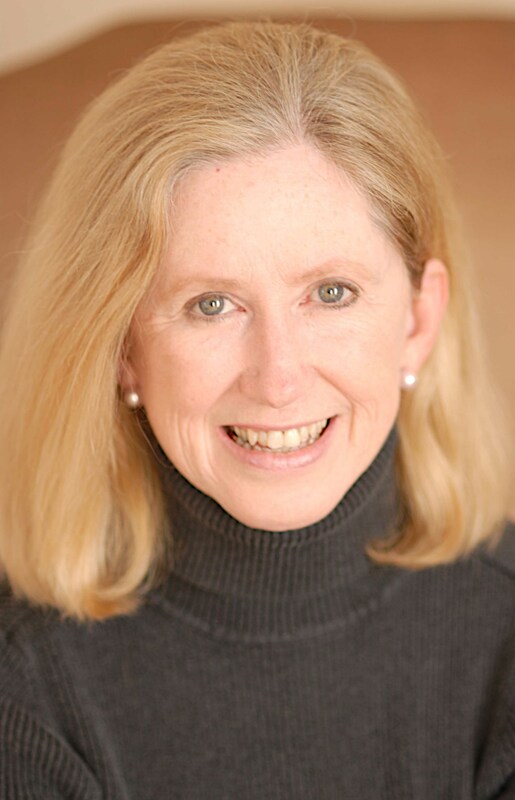 Dr. Moira Gunn is Host of Tech Nation and BioTech Nation, which air in such venues as NPR's 24 hour Program stream, National Public Radio's SIRIUS Satellite Radio channel NPR Now, and internationally to 177 countries via American Forces Radio International. Produced at the studios of KQED in San Francisco, the programming can also be heard on over 200 domestic public stations and through podcasts via ITconversations and other Internet distribution venues. Tech Nation is the sole national weekly radio program on the impact of technology, and its weekly BioTech Nation segment enjoys the same status in the area of biotech issues. Dr. Gunn's weekly commentaries touch all aspects of our lives in these unpredictable times. 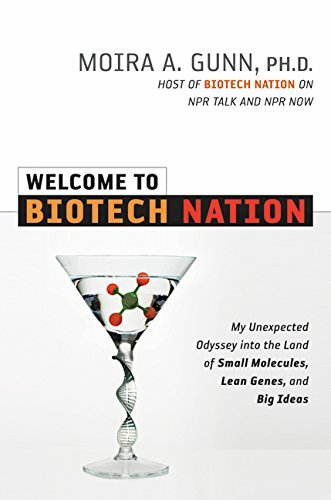 The story of building the BioTech Nation segment and the leading biotech issues facing us all in this arena is described in Dr. Gunn's book "Welcome to BioTech Nation ... My Unexpected Odyssey into the Land of Small Molecules, Lean Genes, and Big Ideas." More than simply radio, the family of Tech Nation programs seeks to educate the public on the issues of science and technology. They demonstrate that all aspects of our lives are affected, and to make reasonable decisions, we must understand much, much more - as individuals, as communities, as nations and as a global society. Dr. Gunn is not so much interested in the opinions of the day - she is more interested in how people come to form these opinions, especially when a comprehension of the underlying technology and science is essential. She asks her listeners to question themselves: "Do I know what is knowable before I take a position, make a plan, take an action." Her guests come from every walk of life: politicians and businesspeople, scientists and futurists, novelists and educators, members of the media and more. In her words: "Everyone is essential. Everyone is a piece of the puzzle." In over 2,000 in-depth interviews, Dr. Gunn has engaged with recognizable people from every venue: From business leaders like Intel's Andy Grove to emergent tech guru's like Google's Larry Page and Sergey Brin, from the old guard of science such as Linus Pauling and Crick and Watson to our new generation of scientists like David Haussler and Jay Keasling. To be sure, the tech story only begins with business and science. From Senator John McCain to Ralph Nader, from the Motley Fools to Dilbert creator Scott Adams, from Alvin Toffler to Paul Krugman to every one of the over 2,000 guests who have appeared on Tech Nation, the world is a complex and interconnected place, and we have much to learn from each other. 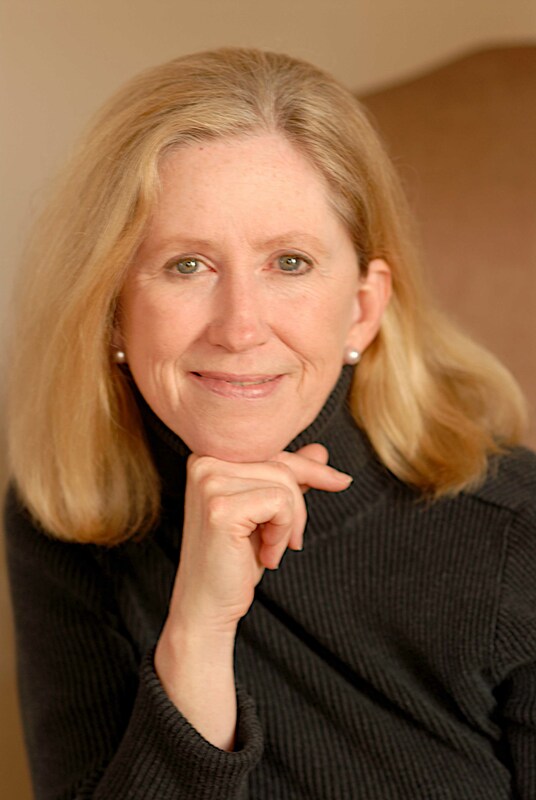 CURRENT EDUCATIONAL AFFILIATIONS Professor and Director, Business of Biotechnology Program, School of Management, University of San Francisco, Member, External Advisory Council, Global Policy Research Institute, Purdue University. Member, Advisory Board, Department of Mechanical Engineering, Stanford University. Member, Advisory Board, Department of Mechanical Engineering, Purdue University. TECHNOLOGY Early career at NASA included large-scale scientific computation and global communications, with special emphasis in infrared satellite image processing. computational fluid dynamics. and global climate and weather modeling. Subsequent robotics engineering work in place at IBM, Morton Thiokol, United Technologies/Pratt & Whitney, Lockheed-Martin, Rolls-Royce, US Navy. Technical patent in conjunction with two USDA nutrition scientists in the area of nutrition measurement systems. OTHER AFFILIATIONS Board Member Emeritus, Tech Museum of Innovation. 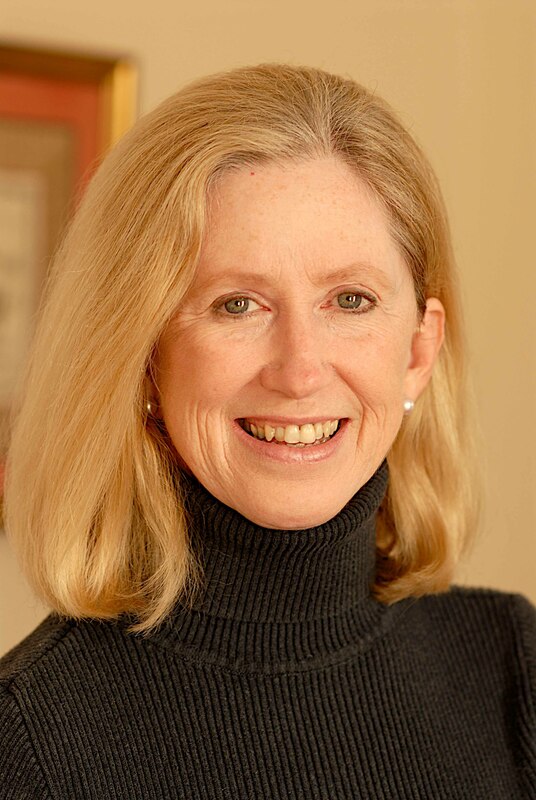 Jury member, Heinz Awards, Technology, the Economy and Employment Member, The Tech Awards Global Leadership Council. Member, Advisory Board, Anita Borg Institute for Women and Technology. Member, Advisory Board, Trusted Computing Group.